With London’s traffic being among the most hectic in the world, dents, scratches and chips can be inflicted on the cars of even the most careful drivers. 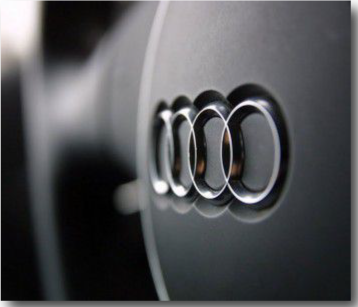 Smart Auto Repairs are one of the capital’s most trusted names in vehicle refurbishment. We live by our reputation, and as well as holding ourselves accountable to the highest professional standards, we are also members of the VBRA (Vehicle Body Repairers Association) trade body. Needless to say, all of our technicians are highly trained experts in their field. S.M.A.R.T. is an acronym of Small to Medium Area Repair Technology. As the name suggests, it is a series of specialist techniques which focus on fixing minor, localised damage, with the aim of restoring the affected parts to their original showroom look. 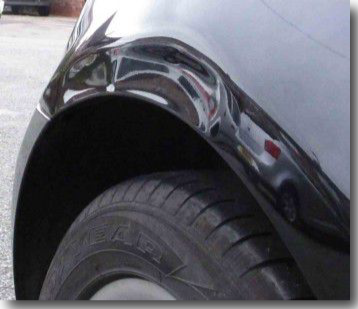 It is perfect for repairs to bumpers, alloy wheels and all types of bodywork, and what’s more, as we are fully mobile, we can come directly to your door. 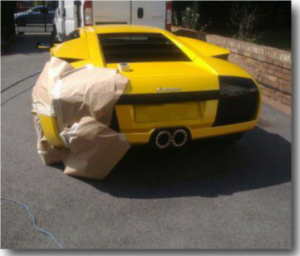 We carry out mobile car body repairs for anybody who needs it in the capital. From newly qualified drivers to car dealerships, our work can make a real difference when it comes to how much you have to delve into your insurance excess. 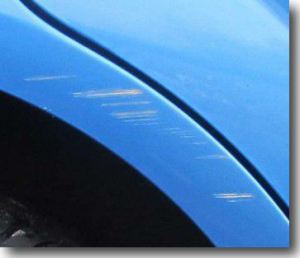 Scratch removal is one of our core services. Our state of the art tools are able to accurately colour match any shade of paintwork, with the new application seamlessly blending in to match its surroundings. It is essential that chips and scratches aren’t ignored, as left untreated rust will set in and potentially lead to serious corrosion issues further down the line. 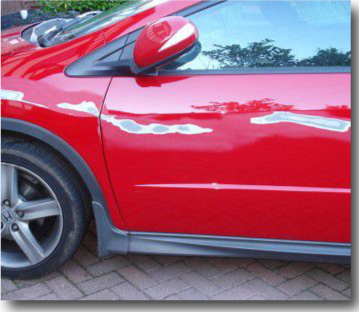 We use techniques which are commonplace throughout body shops and garages all across the UK, but we have successfully miniaturised the whole process and are able to fix scratches and chips right outside your home or place of work. The VBRA stands for Vehicle Builders Repairers Association.It is a trade body that audits and ensures that we conform to the correct practices of mobile vehicle body repair and are capable in what we do and how we carry out repairs to your car. It aims to promote consumer interests by setting out the principles of effective customer service and protection. It goes above and beyond consumer law obligations and sets a higher standard, showing consumers clearly that code members can be trusted. 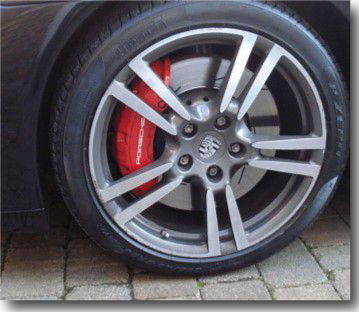 The refurbishment of alloy wheels is another one of our specialities. Whether yours have been kerbed, vandalised, have become corroded, or you just fancy a change of colour, our team are on hand to help. We recondition alloys inside our fully equipped van, ensuring that your repairs aren’t dependent on a sunny day. In fact, all we need is access to a power point (within 50m), your car and somewhere to park up so that we can get to work! Smart Auto Repairs in one of the few companies in the whole of the country which repairs corrosion in diamond cut alloys, and although we will fix your wheels to the best of our ability, it is impossible to guarantee that corrosion will not return over time. We cover the whole of Greater London, so give Smart Auto Repairs a call on (0161) 609 8111. You can also get an instant free quote on your repair by filling in our contact form today.